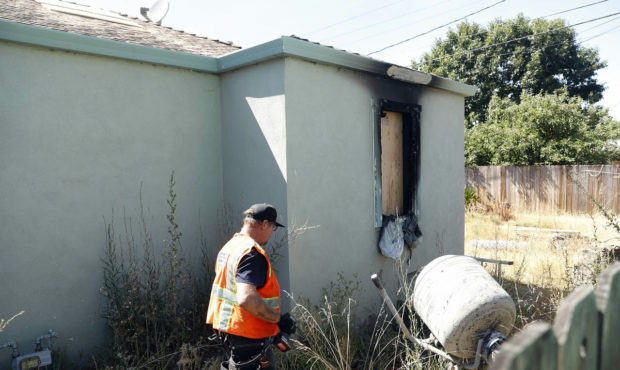 Northern California police say a woman set herself on fire inside her home last weekend, killing herself and her twin 14-year-old daughters. Vallejo police Capt. Lee Horton said Thursday that 47-year-old Mau Dao’s suicide also injured her 11-year-old daughter.